We are offering freelance family mediators the opportunity to join our network in the UK offering couples who are divorcing or separating family mediation. Family Mediation 1 now has vacancies for new mediators and is actively recruiting new applicants to join our team of professionals. 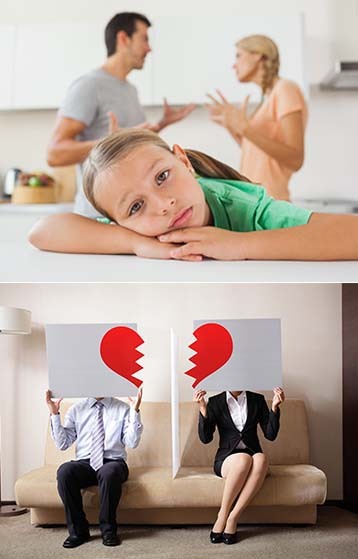 Accepted applicants will help families through divorce and separation processes while actively working to reduce stress and conflict, though mediation may cover a wide range of disputes and issues. Applications are accepted at all of our locations, both for Family Mediators or Trainee Family Mediators positions, and upon acceptation, applications will be employed on a freelance basis as a part of our expert network of mediation professionals. Applicants who are thinking of applying should have already completed their professional mediation training. Applications will only be considered for individuals who have completed the necessary foundation training at a mediation course approved by either the FMC or FMCA. However, we will consider applicants who are currently enrolled in or are about to start mediation training and expect to finish shortly. At Family Mediation 1, we are constantly searching for highly motivated and hardworking individuals to join our team of mediation professionals due to the growing nature of our business. The ideal applicant will be willing and able to travel to various locations as required to provide mediation services to our clients. They should also be able to dedicate themselves fully to the job and possess a solid work ethic and interpersonal skills. Those with previous mediation experience are particularly encourage to apply, though experience is not necessary for an applicant to be considered for a position. Also, all applicants are expected to be fully insured. To apply to become a part of our successful team, please fill out the web form.